We are a food management company where our food and programs are continuously changing and growing. Passionate people, culinary expertise and fiscal responsibility set us apart. A balanced diet is all about wellness, nutrition and customer service. Our team of dietitians stays on top of national standards and food trends so you can serve a successful meal. We focus on staying within your budget, and our corporate buying power allows us to keep costs manageable. 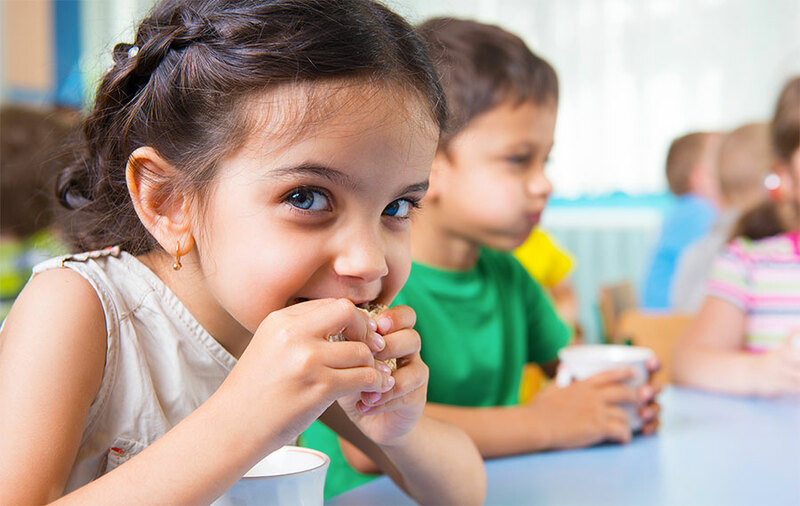 We serve up nutritious and appealing meals for school-aged students through senior citizens. 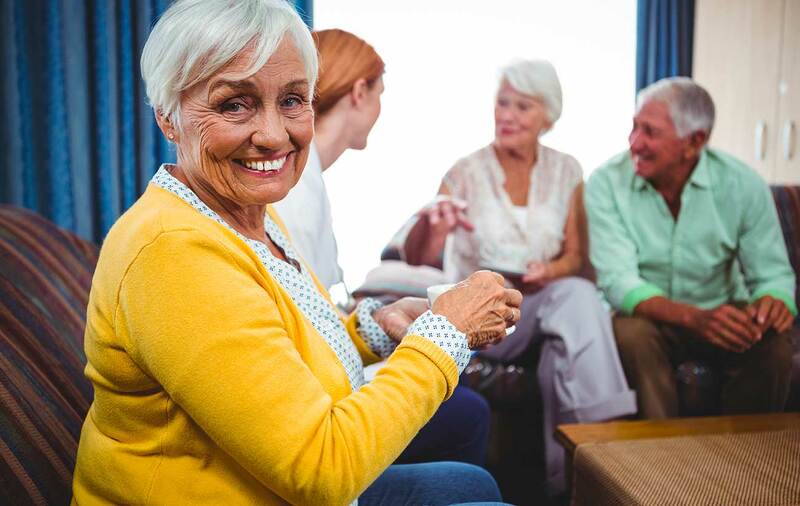 We manage total operations of senior centers, offering entertainment, exercise and education, and comply with county, state and federal guidelines. 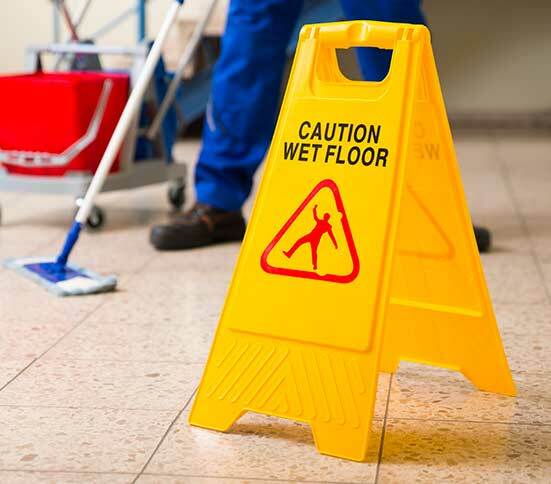 Through our custodial and maintenance management, we can help you maintain your facility. 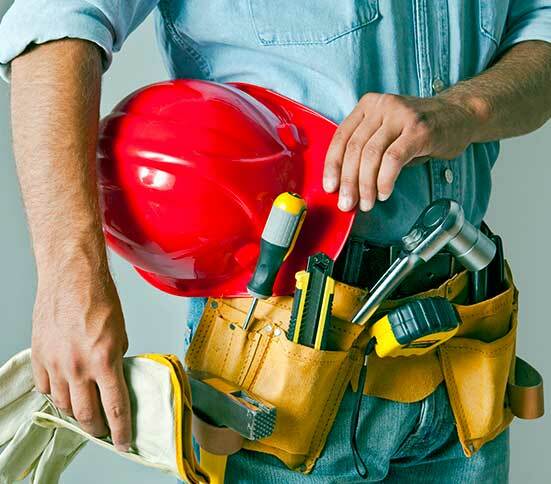 If you’re making capital improvements, allow us to serve as your liaison and advocate for you. 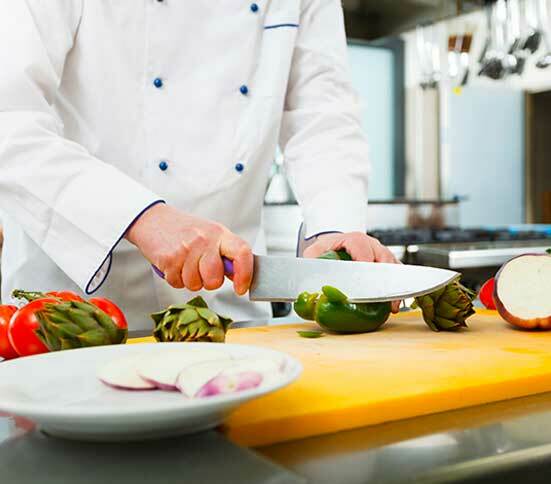 The Nutrition Group offers extensive experience in food service and facilities management, providing the products, programs, services and support you need to ensure success for your organization. We develop custom solutions to meet your unique challenges and goals, and we proudly serve a wide variety of audiences. Staying social at any age. 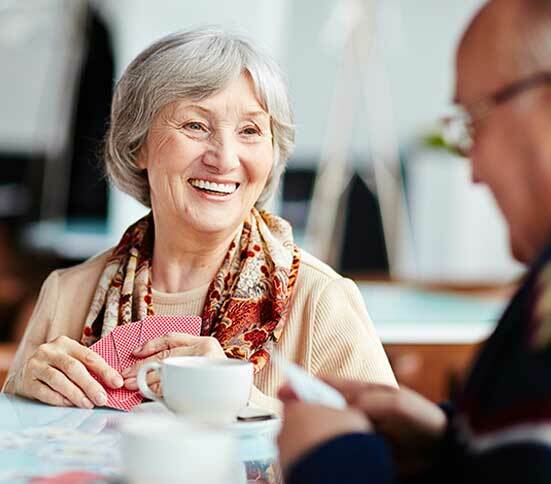 Through game nights, dances and other socials, our seniors stay happy, healthy and active. More than pizza and fries. Unique menu planning ensures that students get a well-rounded meal they still want to eat. Get the latest news and info from The Nutrition Group by subscribing below.